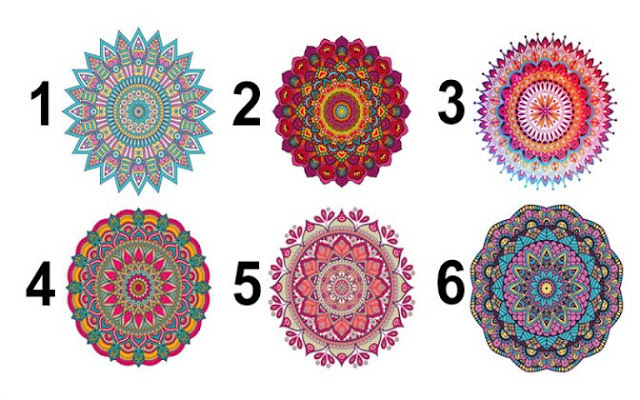 Pick A Mandala To Find Its Hidden Message For YOU! Choose any of these six Mandalas, whichever you find the most appealing, then read to find out what the hidden message is inside this Buddhist and Hindu symbol of the metaphysical cosmos. Mandalas have long held mysteries deep inside their intricate patterns and they symbolize the universe. Each one has a different hidden message. Pick the Mandala you like the most and be inspired by the message it brings.